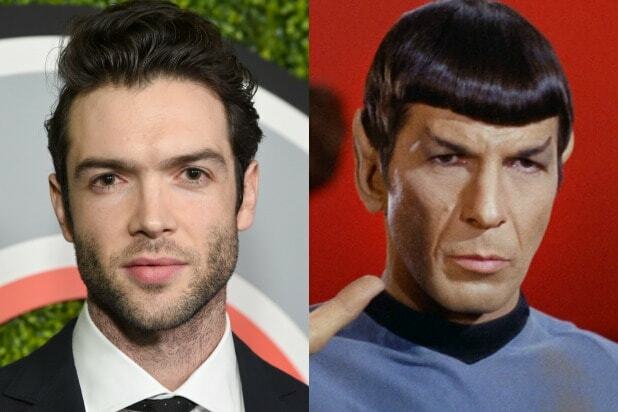 “Star Trek: Discovery” has found its Spock, casting Ethan Peck in the iconic role. The character will make his debut during the second season of the CBS All Access series, which will air in early 2019. 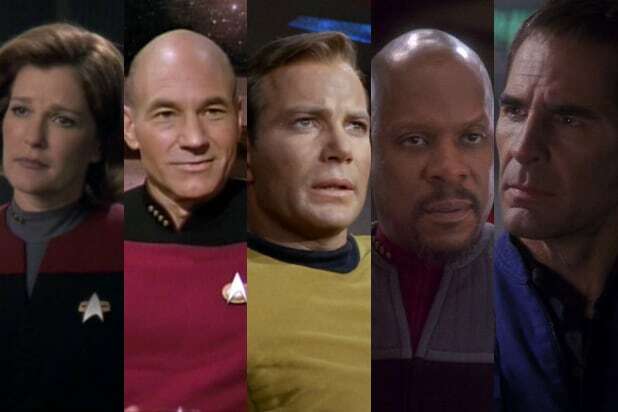 “Through 52 years of television and film, a parallel universe and a mirror universe, Mr. Spock remains the only member of the original bridge crew to span every era of Star Trek,” said executive producer Alex Kurtzman, who will take over as showrunner for the second season. Peck has previously made appearances on CBS’ “Madam Secretary” and The CW’s “Gossip Girl.” He is also the grandson of Academy Award-winning actor Gregory Peck.